Make Everyday Life Possible, Your Own Way! 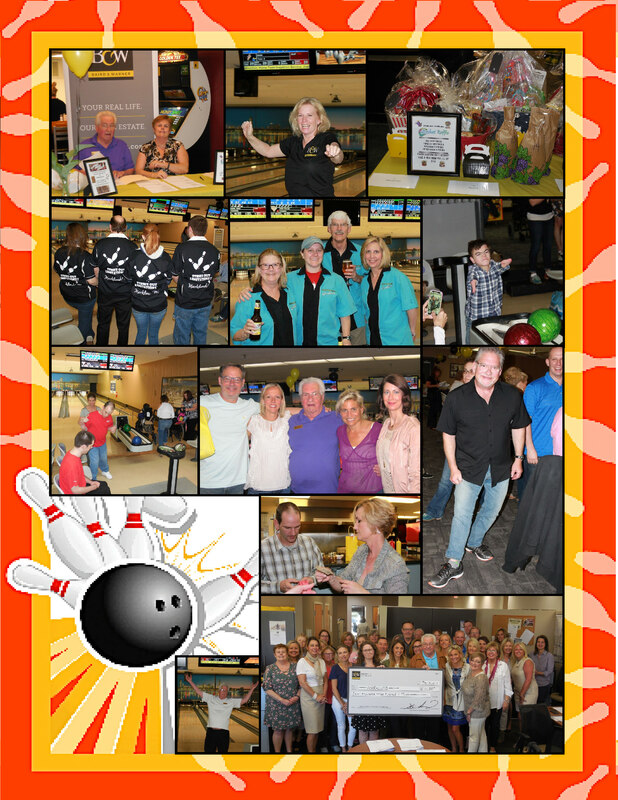 Schools, clubs, corporate groups and individuals create successful fundraisers for Marklund each year–everything from bowl-a-thons, and motorcycle runs, to wine-tastings and beautiful dinners! We truly appreciate each fundraising event held for Marklund. 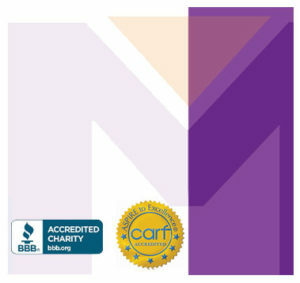 Your event not only helps Marklund clients, but it has far-reaching positive impacts on our community as well! Your Idea. Your Impact. Get Started! Dedicate a birthday, wedding, retirement or any special event by collecting donations in lieu of gifts. Or you can create a fundraiser at your work place, school or neighborhood. Challenge your family, friends and colleagues to help you fundraise online for Marklund! From lemonade stands to a killer block-party, events build awareness and raise funds that directly fund important programs and services to enrich the lives of our clients.